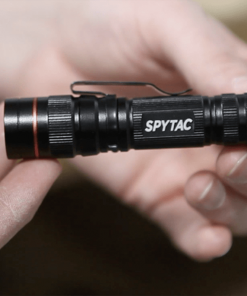 The Spy Flashlight is great to keep in your 72-hour kit, car, or home. 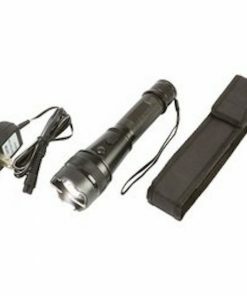 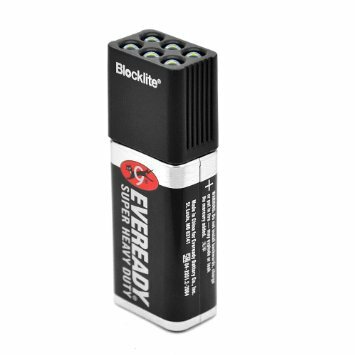 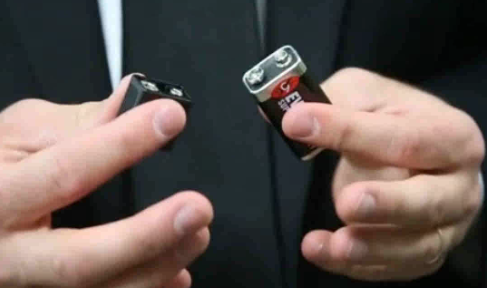 Simply attach the light to a 9V battery and you will have 6 super bright white LED lights. 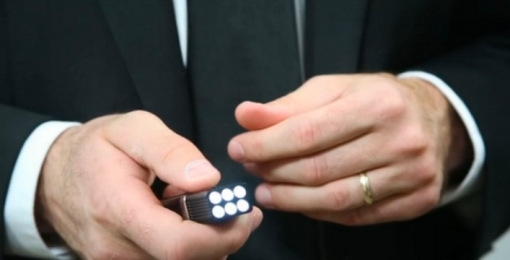 The flashlight comes with two modes so you can switch from 6 LED lights to only 2 lights to save your battery.